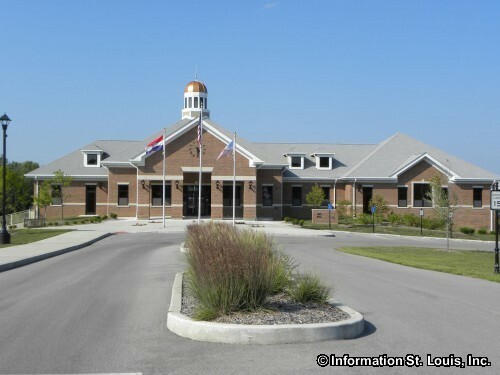 The City of Cottleville is located in St. Charles County Missouri. 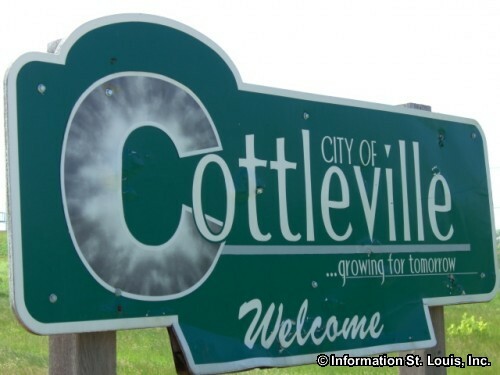 The population of Cottleville has been steadily increasing in the last decade and was recorded at having 3,075 residents in 2010. 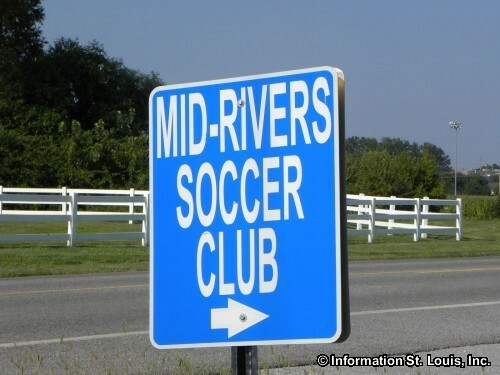 Important roads for Cottleville are Highway N, Mid Rivers Mall Drive, Knaust Road/Cottleville Parkway and Highway 94. 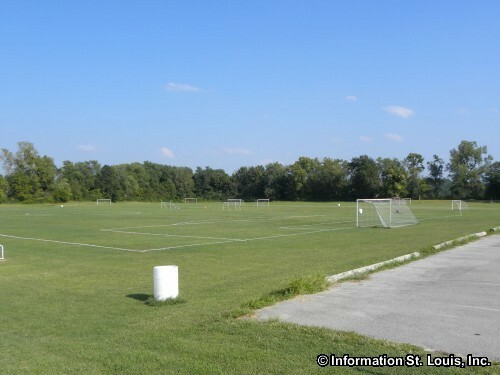 The City of Cottleville has two city parks, Legacy Park and Vantage Park, as well as a planned, extensive trail system for walking, biking or golf cart use. 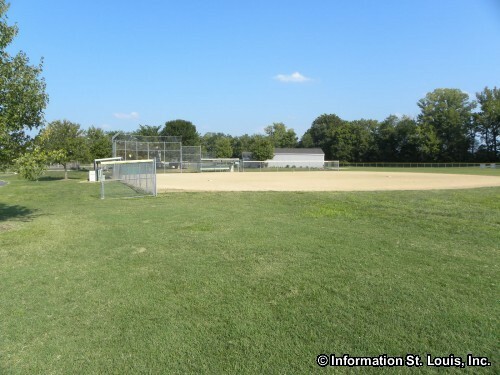 The parks feature playgrounds, picnic facilities, including pavilions, athletic fields for softball/baseball, soccer and football, tennis and basketball courts, a small gazebo and a fishing lake. 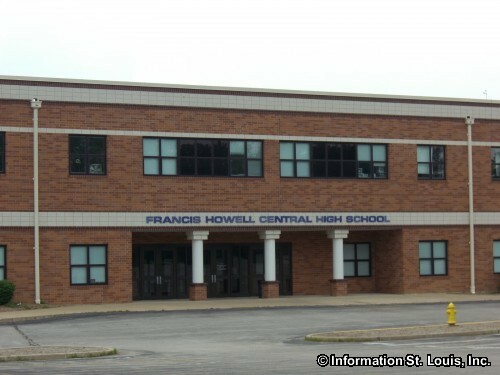 The residents of Cottleville are served by the Francis Howell School District. 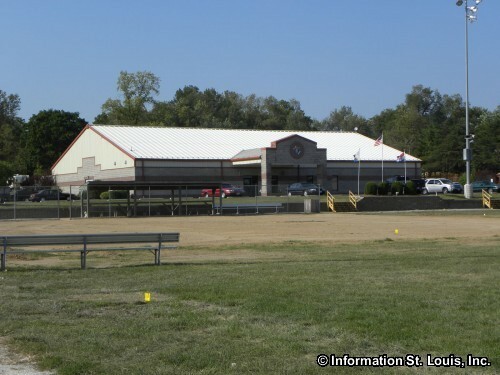 Senior High students attend Francis Howell Central High School, Middle school students attend Saeger Middle School and Elementary students attend Warren Elementary. 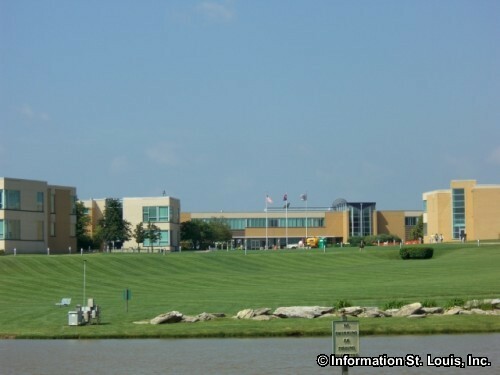 Cottleville is also home to the St. Charles Community College which is a 2 year college with associates and degree programs located on Mid Rivers Mall Drive. The City of Cottleville was incorporated in 1853 but had its beginning much earlier than that. 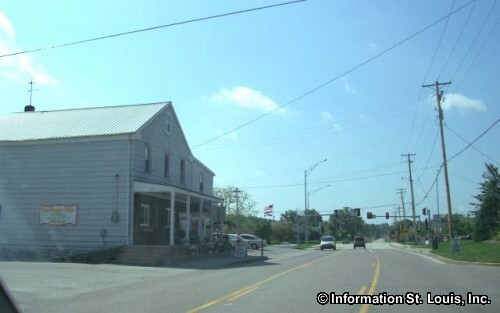 Captain Warren G. Cottle came to the area in 1798 to settle on a extensive Spanish land grant he received. 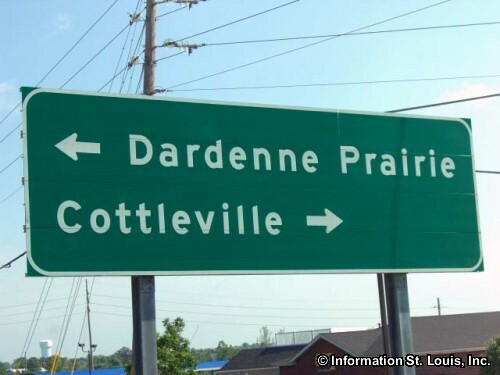 His heirs platted part of their land south of the Dardenne Creek and named the town "Cottleville" in honor of their father. 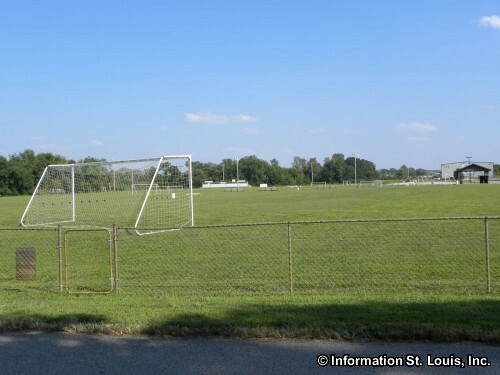 Boone's Lick Trail was a major trail bringing settler's, explorers, wagon trains and others westward from St Louis and ran right through the area of what was to become Cottleville. 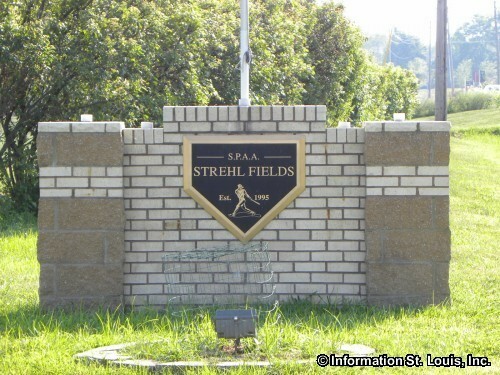 Many travelers were heading further west to meet up with the Oregon Trail or the Sante Fe Trail or the California Trail. Those on the Boone's Lick Trail would have to cross the Dardenne Creek and because of flooding or just plain bad weather, the creek was impassible at times. Travelers would become stranded for extended lengths of time, so businesses began to spring up to provide services and supplies for them. 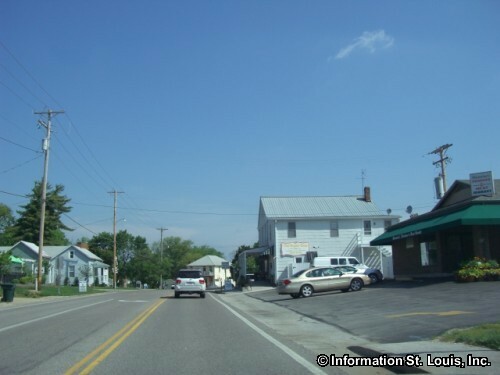 Many of those travelers just stayed and thus the town of Cottleville grew.